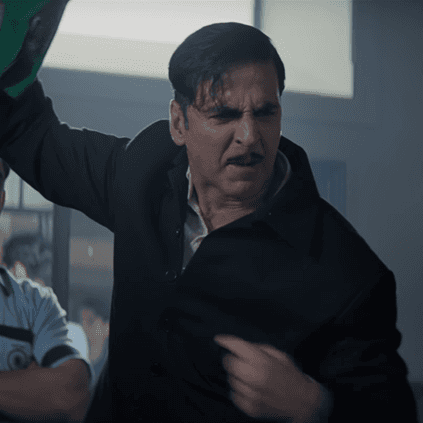 The trailer of the film Gold, featuring Akshay Kumar in the lead has released on YouTube. 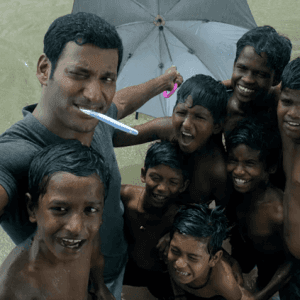 The film is inspired by India's first Olympic Gold Medal. 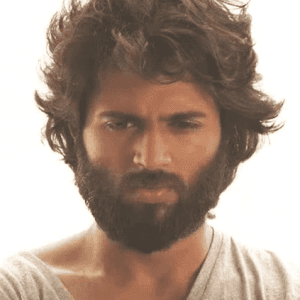 Breaking: Update on Vijay Deverakonda's next! 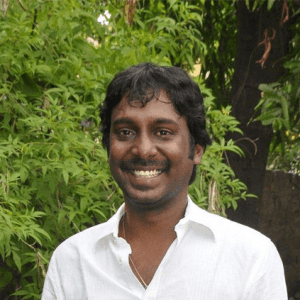 Chennai 28 and Velaikkaran actor leg fractured! 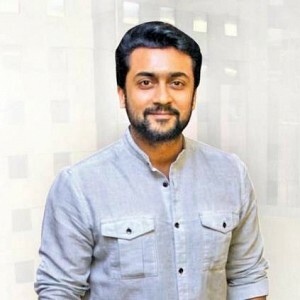 Huge twist in Bigg Boss! 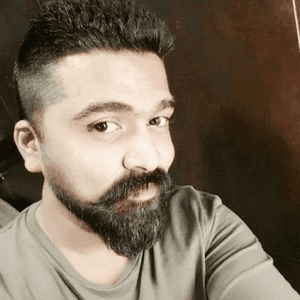 Is Simbu teaming with Sivakarthikeyan's hit director? 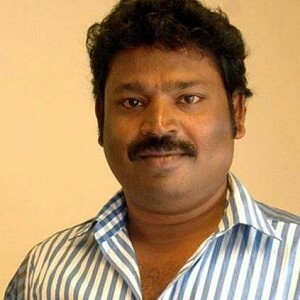 Director arrested for attacking police during IPL match! 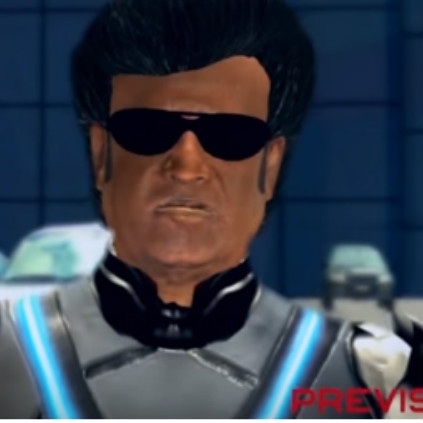 Hot: Irumbuthirai new video song out! 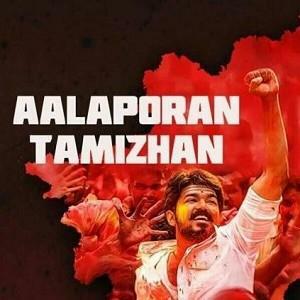 Thalapathy Tribute: New version of Aalaporan Tamizhan out! People looking for online information on Akshay Kumar, Gold will find this news story useful.